They’ve named it the Elise Sprint 220. Lotus claims it is “designed to promote a highly attractive super-lightweight option sitting above the Elise Sport 220.” The aim with this car for Lotus was to take an already light car and add more lightness. It’s an upgrade for every area of performance, so we’re on board. Lotus has achieved weight savings of 40 kilograms (88 pounds) to reach a dry weight of 798 kg (1759 lb). They’ve done this by adding a Lithium-Ion battery, carbon race seats, forged alloy wheels, and carbon access panel, roll hoop cover and engine cover. More options such as lightweight brake discs will be available later on. 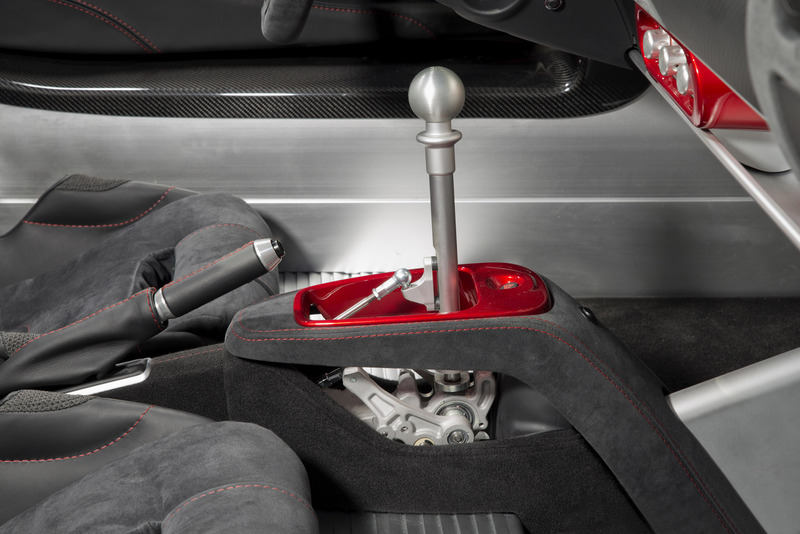 Perhaps the coolest part of the car is the gear shifter. It’s exposed, and if I’m not mistaken, exposed is always a good thing. It’s marvelously lacking in a shift boot and the center console features a cutaway allowing a line of sight to the top of the gearbox. While it’s a cool novelty and I’ve already fallen for it, how much engine heat will this design spit up at the driver? What about cleanliness? Though I’m sure you guys are better at not eating in your car than I am. The whole package is absolutely attractive. Low weight, decent power at 217 HP, and all the ASMR-inducing simplicity engineered into the vehicle. Lotus’ design philosophy puts drivers closer to the road and more in tune with the machine. We’re grateful for that. That being said, new models of road-legal Lotuses need to come to the US much sooner. The Elise Sprint 220’s MSRP has not been named yet. Stay tuned for more info on the featherweight MR Brit. Previous article How Much Longer Can McLaren Afford To Stick With Honda?